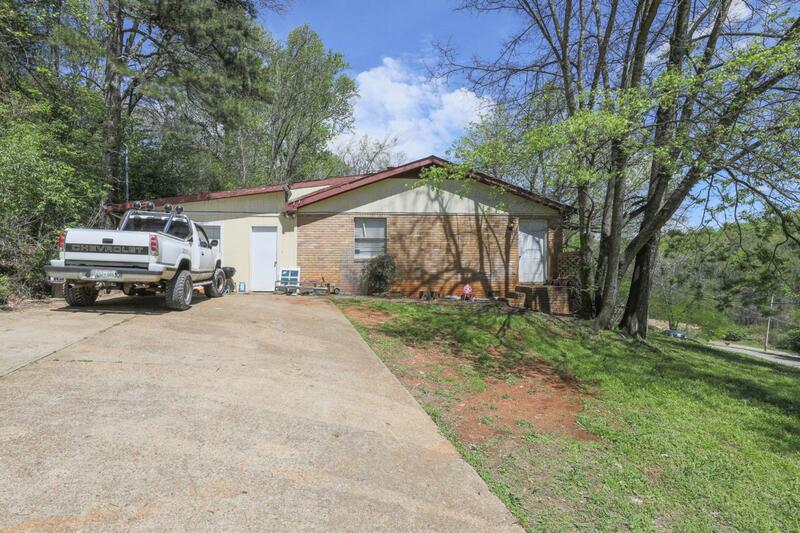 Three duplexes in a desirable rental area make this a great investment opportunity. 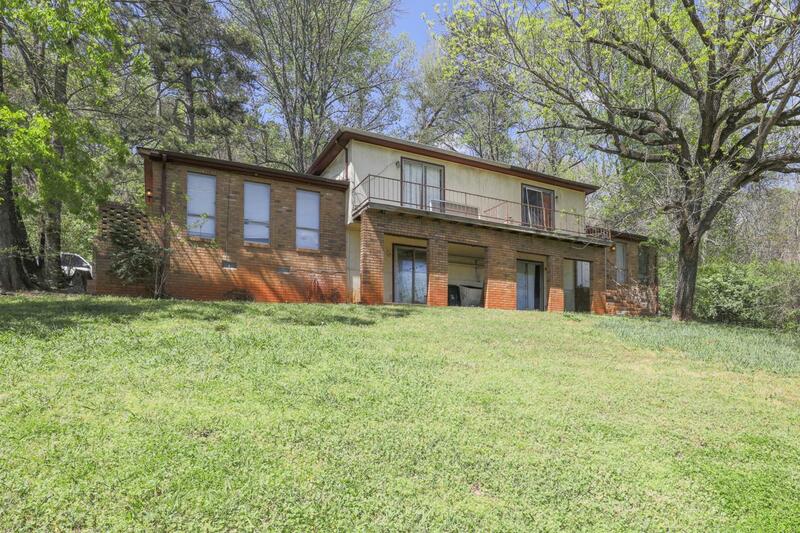 507, 517, and 523 Mountain Ridge Rd are contiguous to each other in a quiet Red Bank neighborhood. 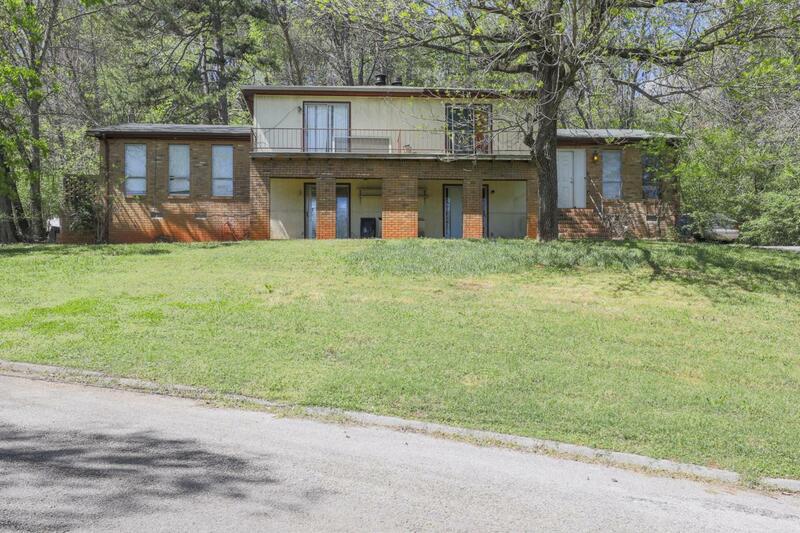 They offer expansive yards with privacy as well as quick access to downtown and Hixson. Total GMI for the 6 units is $4,150, and they are always 100% occupied. 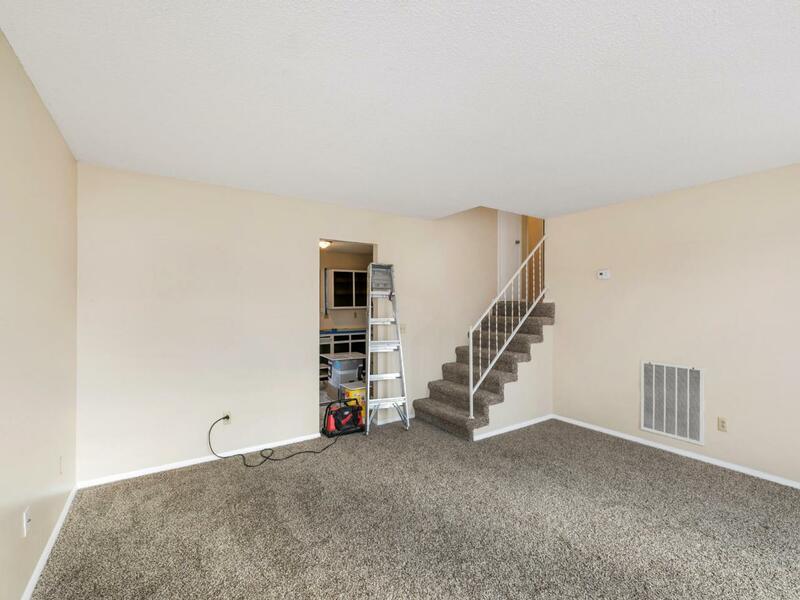 Letter of intent required prior to viewing the interior of the properties. All three can be purchased for $425,000.